leaves and shoots have sour taste. leaves and shoots were traditionally boiled in several changes of water and stored. boiled choppped leaves were traditionally mixed with berries and fat. seeds can be ground into a flour-like powder. plant is suitable as a potherb. 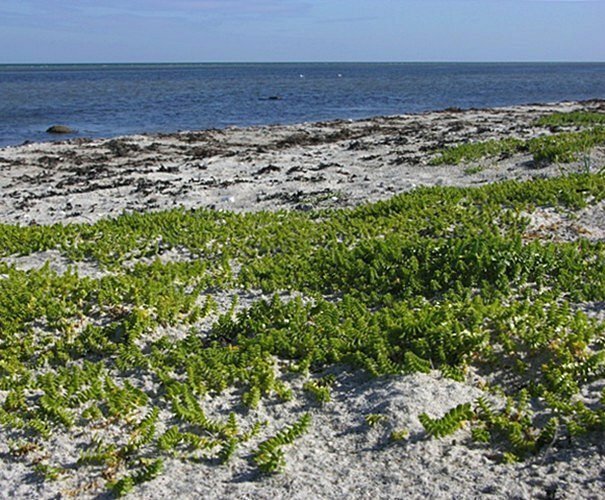 plant contains vitamin A and vitamin C.
grows on beaches and sandy areas near the ocean.